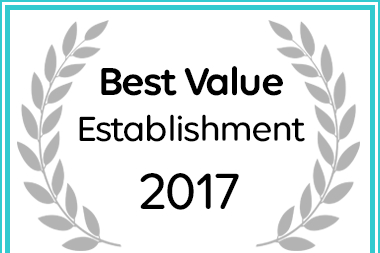 Birds of Paradise B&B has been named a Best Value Eshowe Establishment. Enjoy the quiet surroundings of our magnificent garden and adjoining the Dhlinza Forest. More than 35 species of birds have been seen in our garden. A private dinning room offers great continental and English breakfasts. Dinners on request.